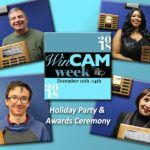 Home » WinCAM Week 2018! 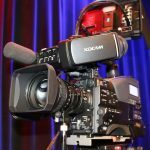 Best of WinCAM Programming 2018 – Each night at 7:00, WinCAM will feature the best of the homespun programming of 2018. Schedules are subject to change. Call 781-721-2050 for updates or details.